Who determines which foods are dangerous? What effects do trade sanctions have on the food we eat and have access to? What are the consequences of wanting a taste of danger? Secret markets and illicit trade systems specific to the importation of familiar goods have flourished under government enforced trade sanctions. 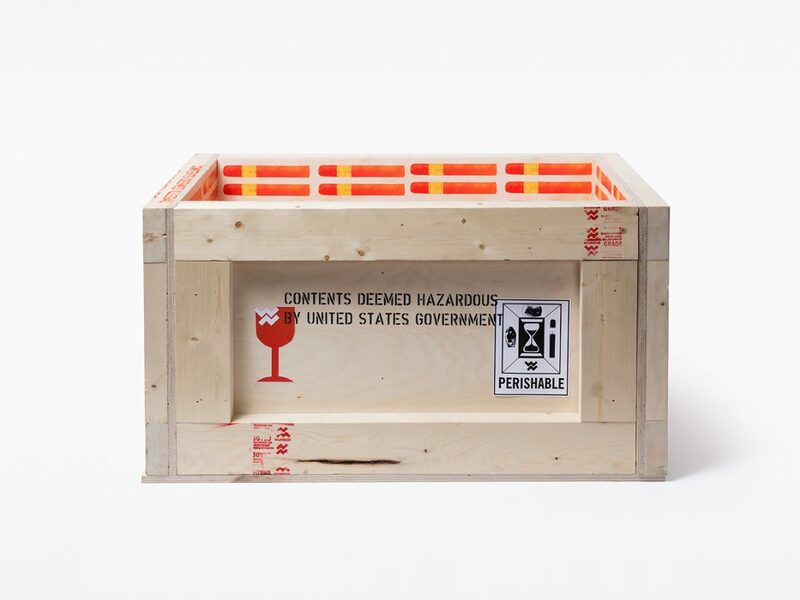 A Taste of Danger highlights three commonplace products–the Cuban cigar, Iranian Dates, and Parmigiano-Reggiano–all of which are restricted and deemed hazardous by various governments. 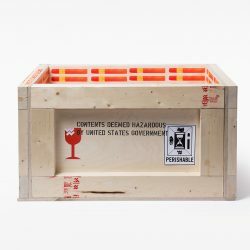 Employing and subverting graphic standards specific to international shipping and packaging, Taste of Danger explores how the jargon of government regulation and political agendas impact access to banal goods. 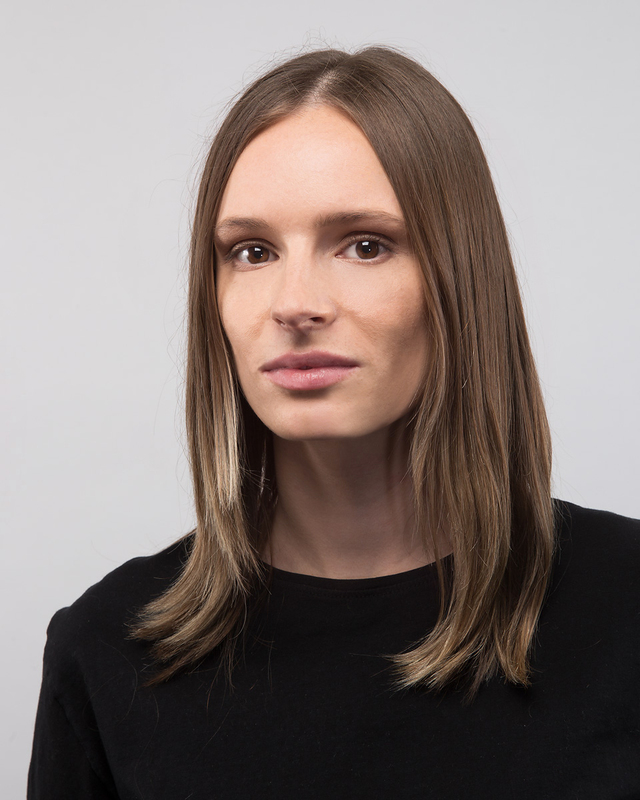 Chelsea Lombardo is an architectural designer from Chicago, Illinois. She is interested the way systems shape our lives, both physically and ephemerally.